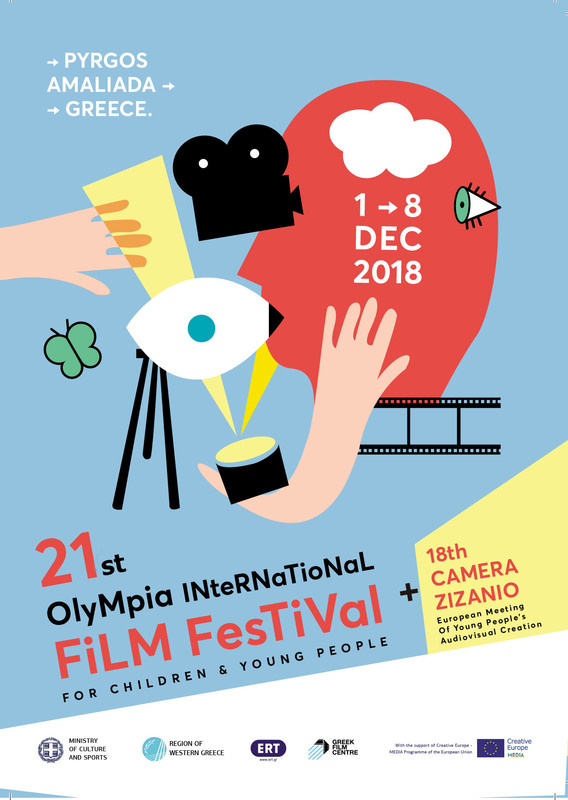 This year, Camera Zizanio will take place from December 11 to 18, along with the 13th Olympia International Film Festival of Children and Young People, at the hospitable city of Pyrgos, Ilia Prefecture, Greece. –	The films, individual or team work, must be created by children and young people up to 20 years old. –	The films should be created by children with a little help from the professionals and not the other way around. –	The duration should be up to 10 minutes. – Entries must have been produced within the last two years. Please note the deadline for entries: October 10, 2010.